Come out after St. Patrick’s Day and enjoy this scenic, flat half-marathon and 5k in the heart of Georgetown near the Nation’s Capital. 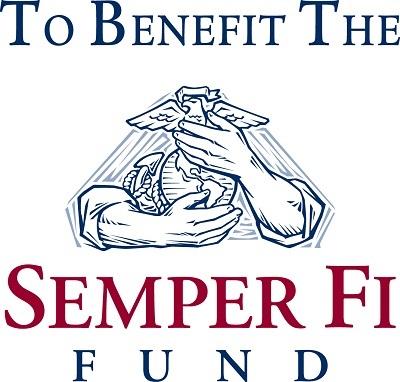 Both events run on the Chesapeake & Ohio Canal path. 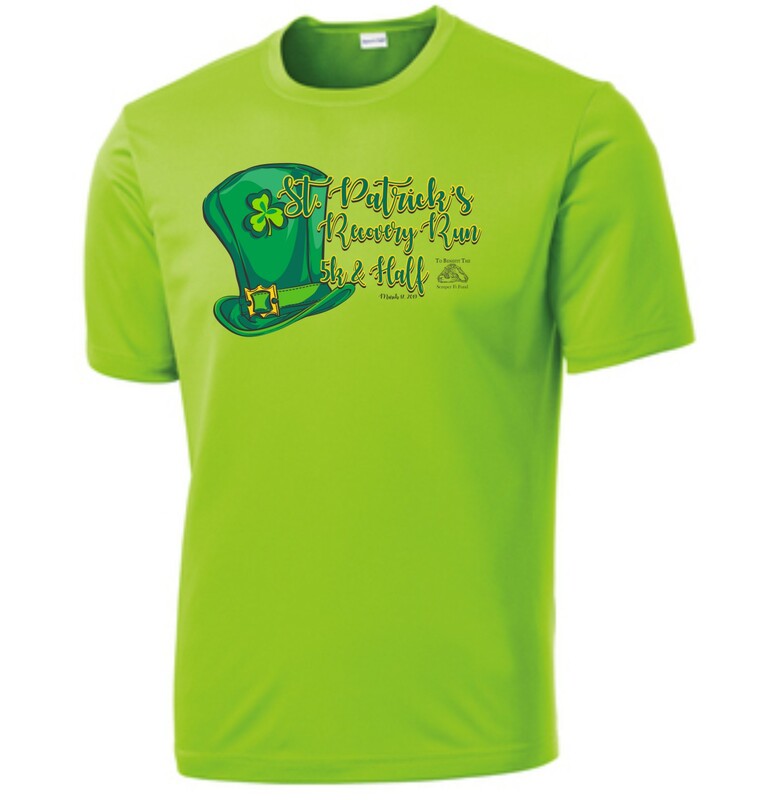 T-shirts guaranteed to runners registered before March 6. We will order extra t-shirts for those who register after that date, but it is on a first-come first-served basis. For parking, there are several parking garages and spaces along Water Street. If you use the address for the Potomac Boat Club (3530 Water St NW, Washington, DC 20007) that will get you near the Start/Finish Line. Once you are on Water St, look for parking. It will be difficult to turn around if you follow the GPS all the way to the Boat Club.